Drone Universities now offers a premier Light Sport Aircraft (LSA) certification program with over 25 aircraft to choose from. The National average for completion is around $5,000 to $8,500. A deposit, of $2,500, is needed to reserve a space in our program, but the total cost depends upon several factors. This course is taught in the Denver, Colorado area. In addition to this course, Drone Universities is offering four other courses in Denver, Colorado. Are you interested in earning your first pilot certification? Often thought of as the middle-ground between becoming an ultralight pilot and a full-fledged private pilot, the sport pilot certificate provides one of the easiest and most inexpensive ways to fly for fun and recreation. Where ultralight pilots have to fly alone, sport pilots can carry a passenger and and operate in certain types of controlled airspace, for example, but they may not fly at night and are limited to lighter and lowered-powered aircraft than those available to private pilots. 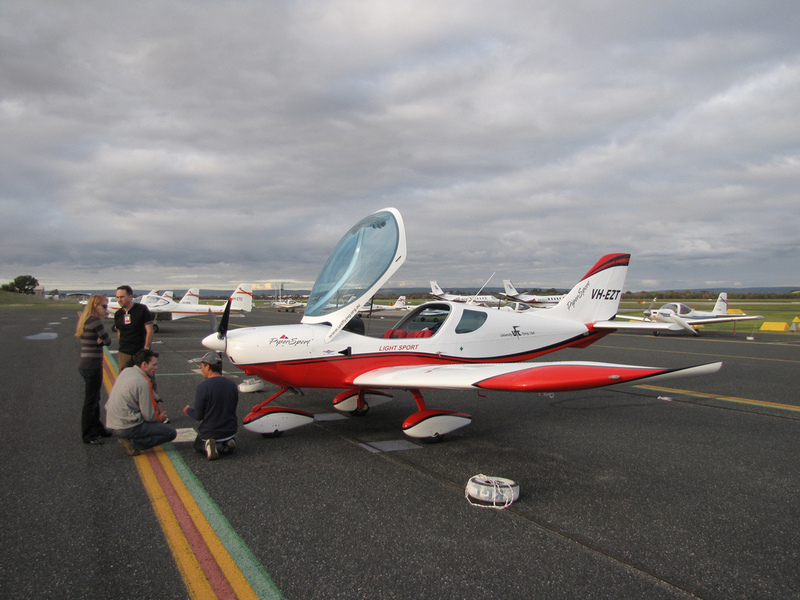 A light-sport aircraft, also known as light sport aircraft or LSA, is a small aircraft that is simple to fly and that meets certain regulations set by a national aviation authority restricting weight and performance. 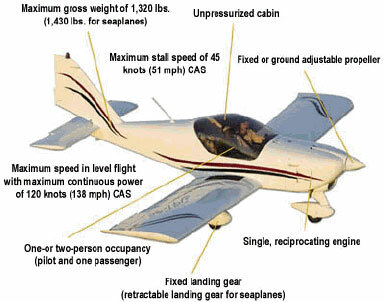 In the United States, several distinct groups of aircraft may be flown as light-sport. 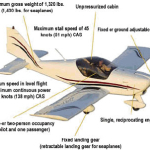 A maximum stalling speed or minimum steady flight speed without the use of lift-enhancing devices (V S1) of not more than 45 knots CAS at the aircraft’s maximum certificated takeoff weight and most critical center of gravity. If you are unsure about an aircraft’s light-sport status, the FAA provides a list of aircraft that are certified as light-sport.